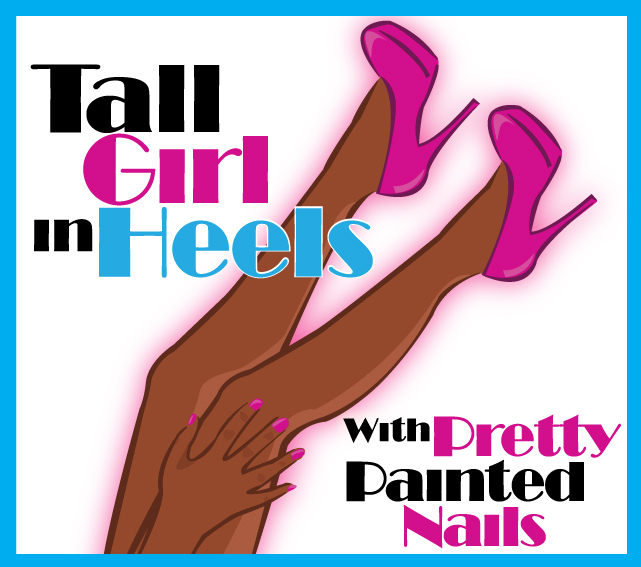 Tall Girl In Heels : Shoes: Flip Flop Fantasy! Do you guys remember that polish from China Glaze, Flip Flop Fantasy? I do and it is gorgeous! Anyway today's post is about actual flip flops! Does anyone besides me still think they're a must have for the summer? They are easy to throw on for running errands, taking the kids to the park or going shopping. You don't have to get the plain old rubbery, one color flip flops from Old Navy, they're others out there that are perfect, flirty and girly. You can still be fashionable and not kill your feet in heels. I know, I know this is Tall Girl In Heels, but I do wear flats. I have three boys now so let's just say I wear flats A LOT! Here are some flip flops that I saw and thought CUTE!! $14.99 right now at Kohl's!!! $24.95 right now on DSW.com. The above were just examples of the kind of sandals we can wear in the spring and summer months and be comfortable. Each of these shoes are stylish and reasonably priced. Don't forget those Pedicures!!!! If you don't want to break the bank, remember to check online sites for coupons and coupon codes. I also use ebates.com to shop and earn cash back while doing so. My link is HERE in case you want to join and start earning cash back. What do you think of the flip flops above?